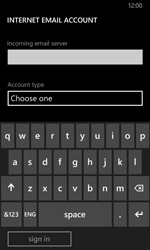 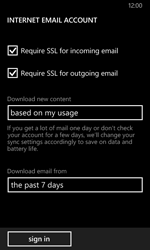 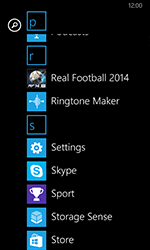 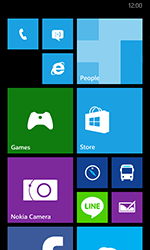 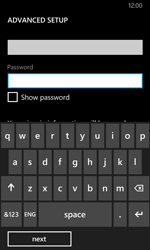 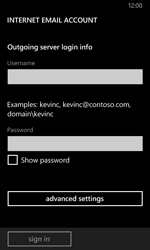 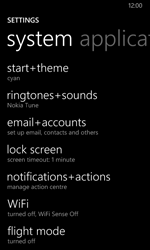 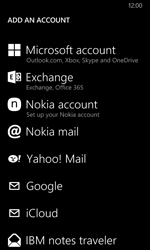 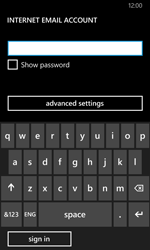 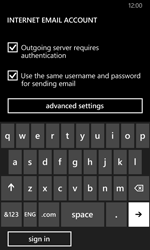 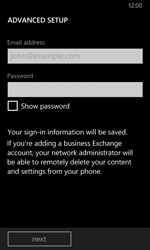 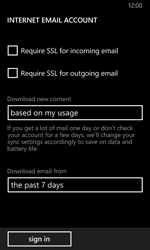 Switch your Nokia Lumia 630 off and then on again to activate the settings. 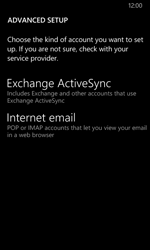 Under Incoming email server, enter [[sp_email_imap]]. 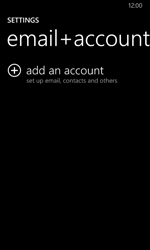 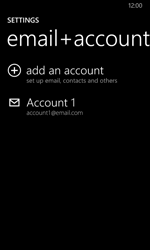 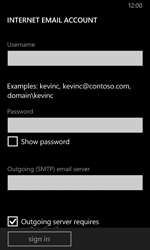 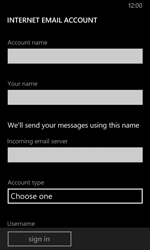 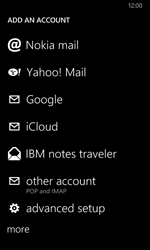 Under Account type, choose the text box, and choose IMAP4.